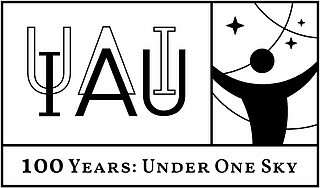 The International Astronomical Union (IAU) was founded in 1919. 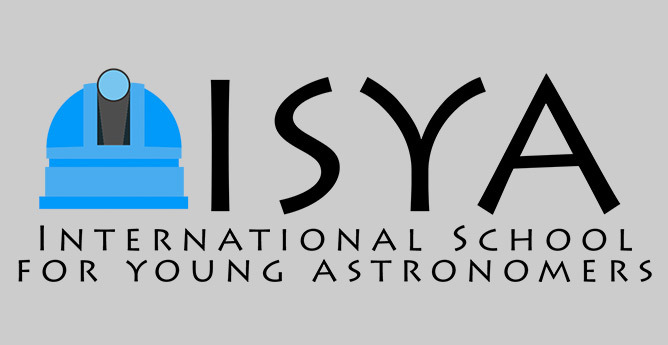 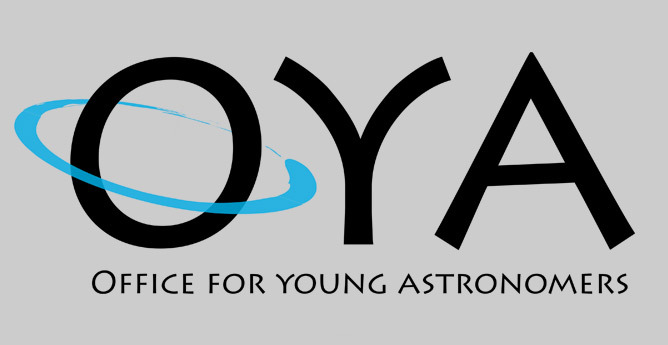 Its mission is to promote and safeguard the science of astronomy in all its aspects, including research, communication, education and development, through international cooperation. 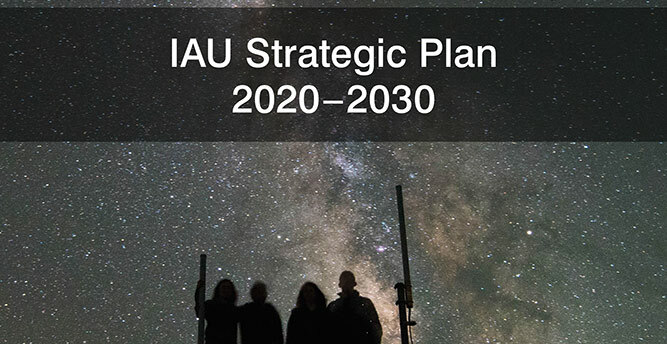 Its individual members — structured in Divisions, Commissions, and Working groups — are professional astronomers from all over the world, at the Ph.D. level and beyond, and active in professional research and education in astronomy. 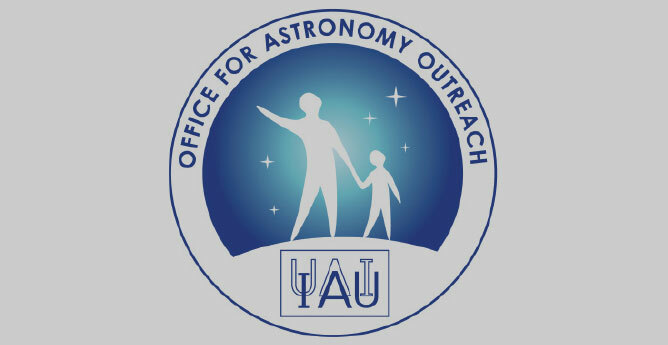 The IAU has 13540 Individual Members in 107 countries worldwide. 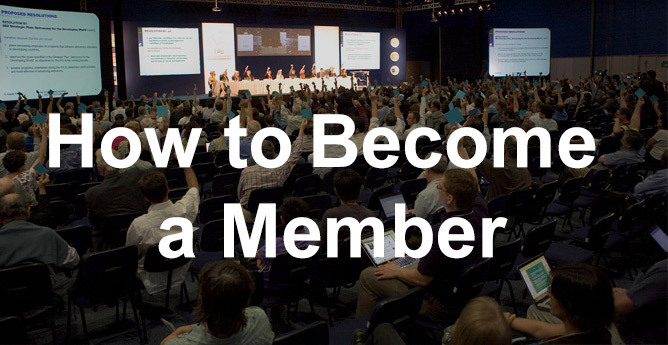 Of those 82 are National Members. 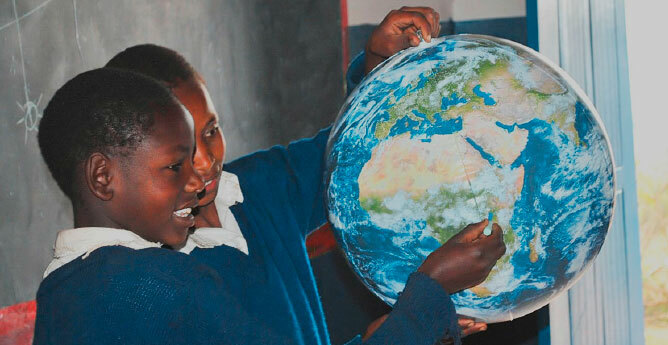 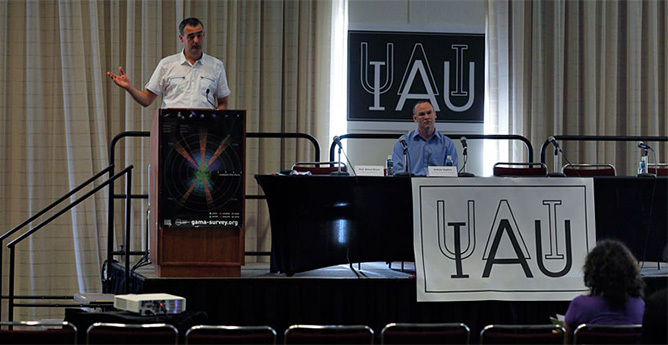 In addition, the IAU collaborates with various scientific organizations all over the world.